For me, one of the most irritating competition law developments in 2018 concerns the judicial review of cartel fines in Germany. The ‎problem is not the fact that the German Federal Cartel Office (FCO) is authorised to impose fines, which the addressee would then have to challenge before the courts (as opposed to a system whereby the agency needs to go to a court and convince the judge to impose a fine). Rather, the problem is that the competent Düsseldorf Court of Appeal consistently increases cartel fines upon appeal if a violation is found. This concerns both large companies (e.g. an increase in the fine from €5m to €30m in the Rossmann case) and small companies (e.g. an increase from €13.7m to €18.5m in the wallpaper case). It is not that the judges found a more severe infringement in these cases; they just apply a different methodology. The FCO calculates a fine on the basis of the turnover affected by the cartel. In contrast, the courts apply the statutory 10% worldwide turnover threshold. The German Federal Supreme Court in Grauzement (2013) considered the worldwide turnover threshold not to be a cap (which had been the view previously) but rather an upper limit at which fines for the most severe cases can be set. The Court of Appeal now sets the fine in accordance with the 10% worldwide turnover upper limit, which forms a sort of benchmark. This difference in approach means that in most cases the range of fines somehow explodes once an appeal is lodged. Small wonder that many companies have withdrawn their appeals before the court hearings have started. Almost no new appeals are lodged. Companies prefer to settle cases with the FCO. In many cases, this is the best solution in any event but ‎sometimes there is a legitimate interest in seeking judicial review. The problem is not present at the EU level. The 10% threshold under EU law is still being construed as a cap. The system does not change upon appeal. If the European courts agree with the decision of the European Commission, the fine will be upheld but not increased. The 2019 Antitrust Advent Calendar would be a good platform to report that the problem in Germany has been fixed by the legislator or the German Federal Supreme Court. 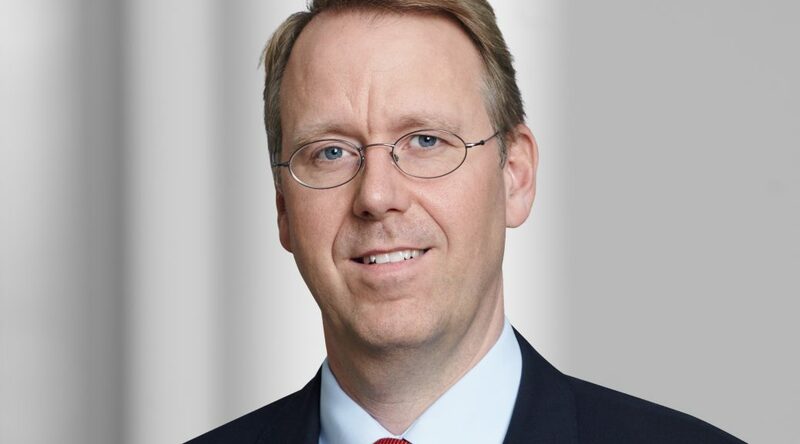 Dr Thorsten Mäger is a partner with Hengeler Mueller.